The Biometrics Institute is proud to present its flagship government event, Showcase Australia – Wednesday 28 November 2018. What does the future of Digital ID look like? Who needs to be involved, and what needs to happen to ensure biometrics is a trusted solution in government services? Peter Alexander, Chief Digital Officer, Digital Transformation Agency Australia, will provide an overview of DTA’s roadmap of Australia’s Digital ID transformation. Ted Dunstone, Head of the Biometrics Institute Security & Integrity Expert Group, will take part in an interactive panel discussion: Digital ID – What is keeping us up at night?  If you are interested in sponsoring this event, please contact Eleanor at eleanor@biometricsinstitute.org for an information pack.